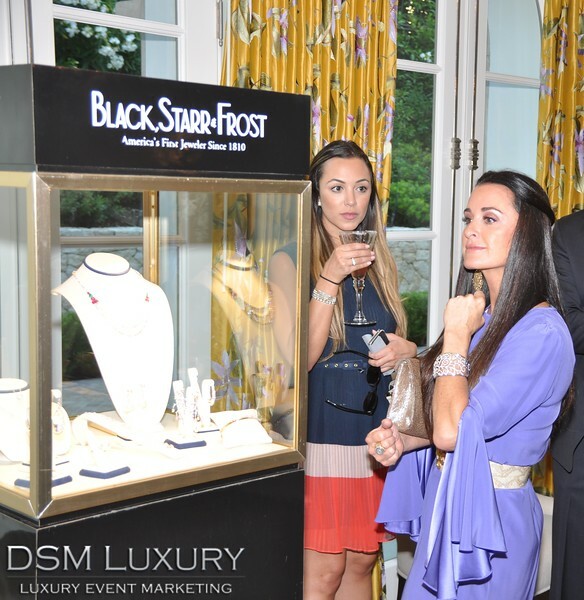 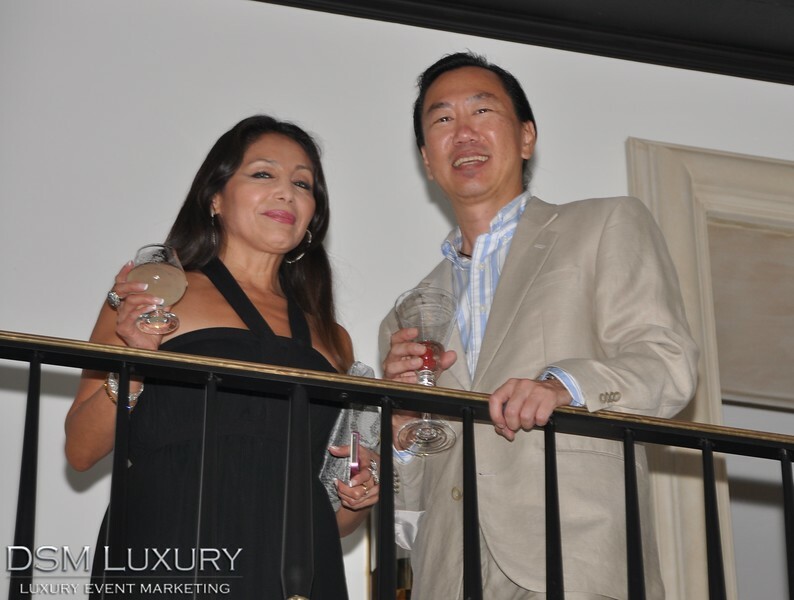 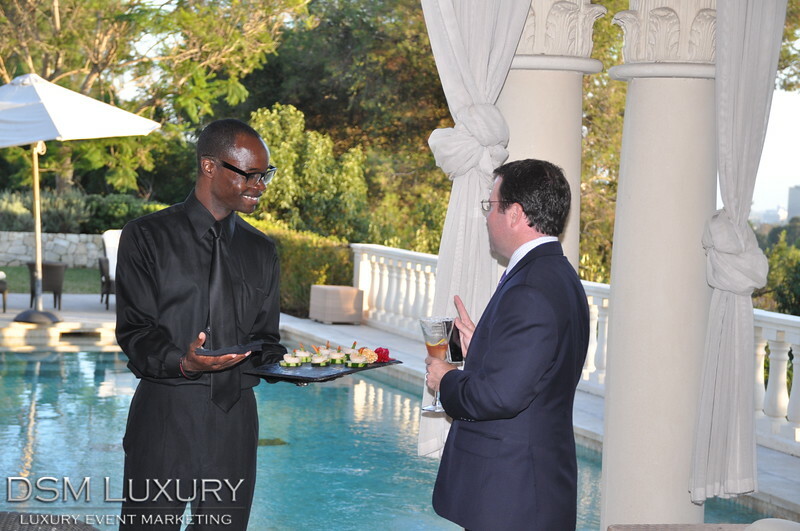 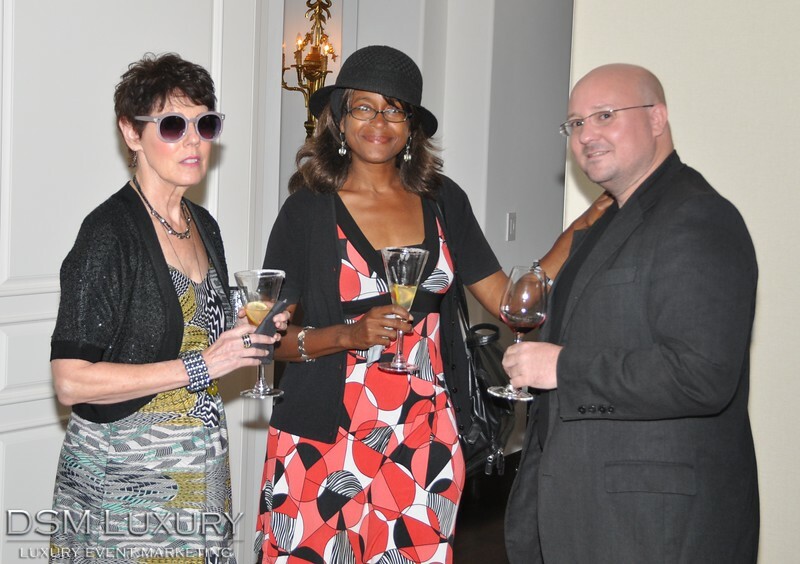 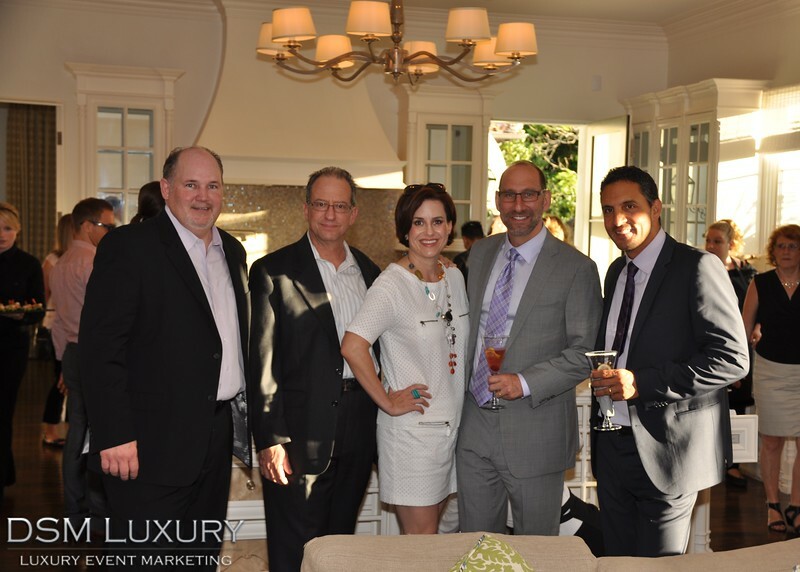 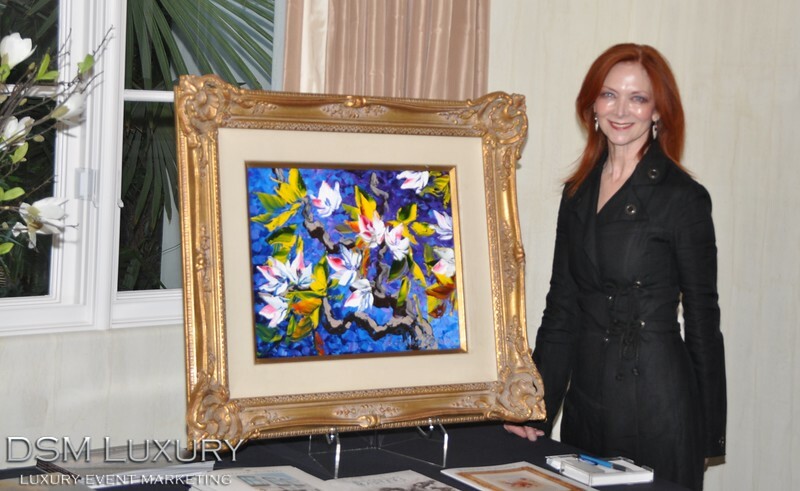 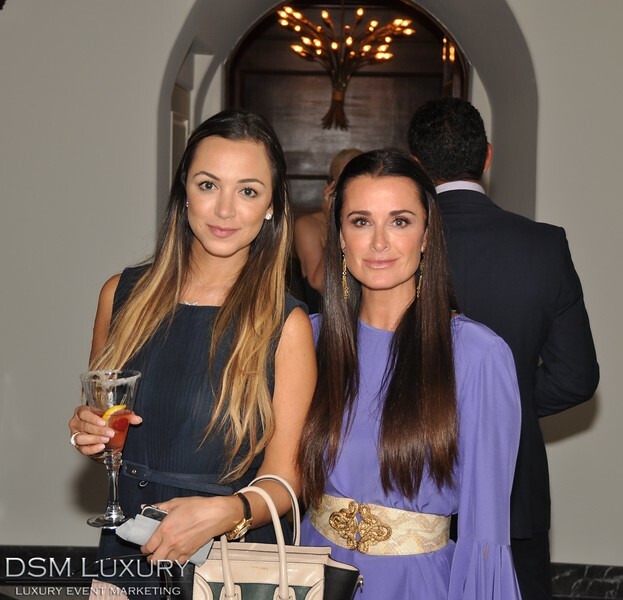 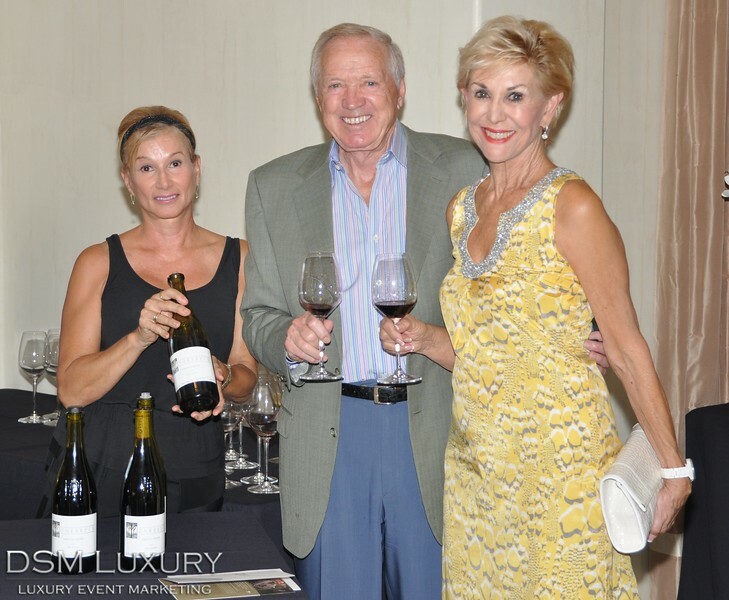 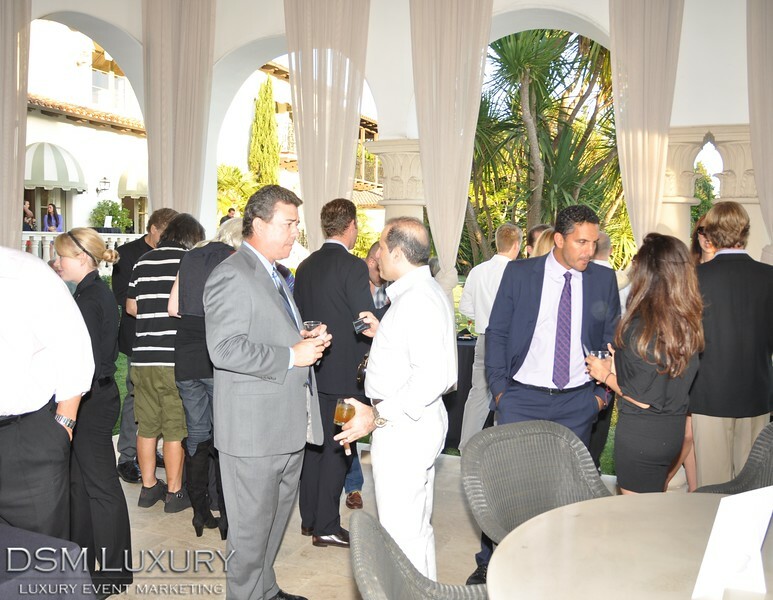 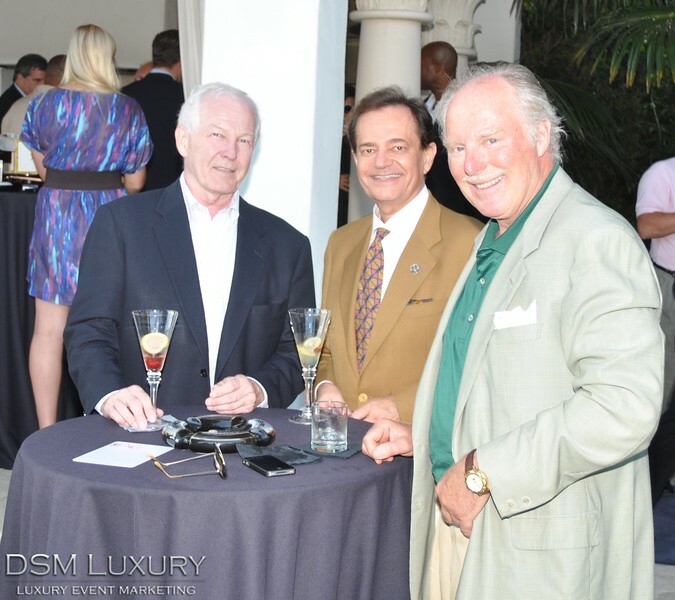 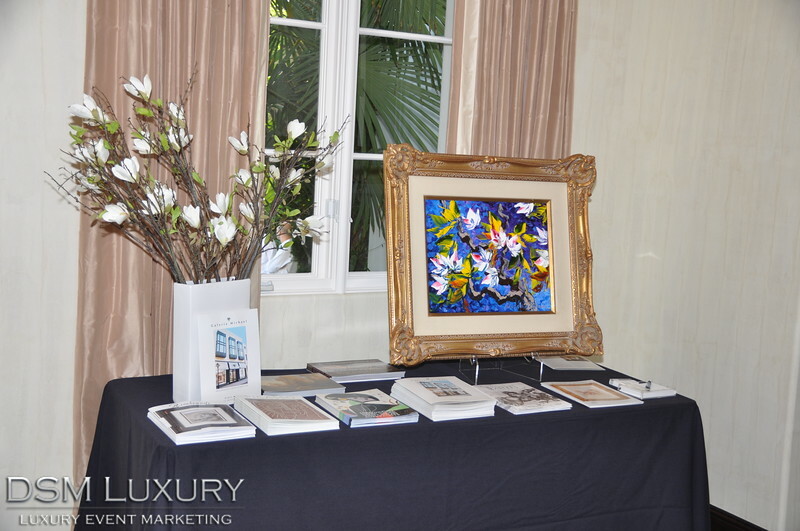 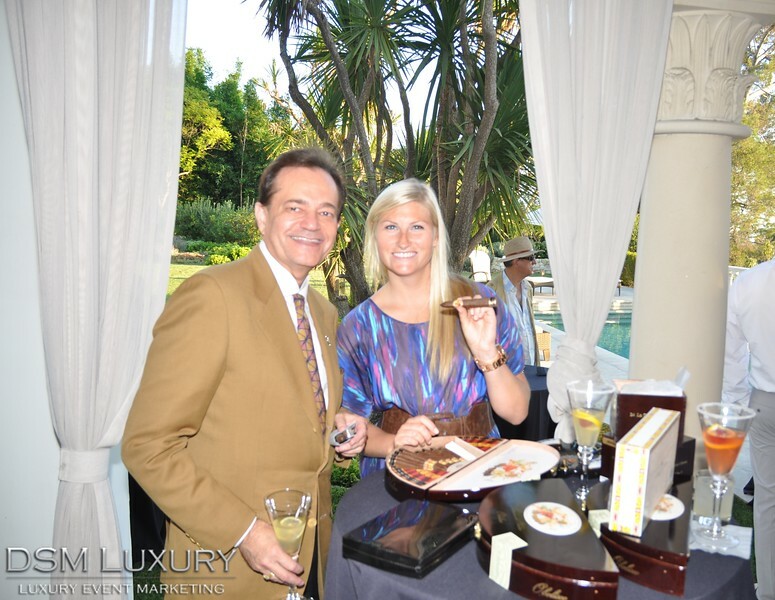 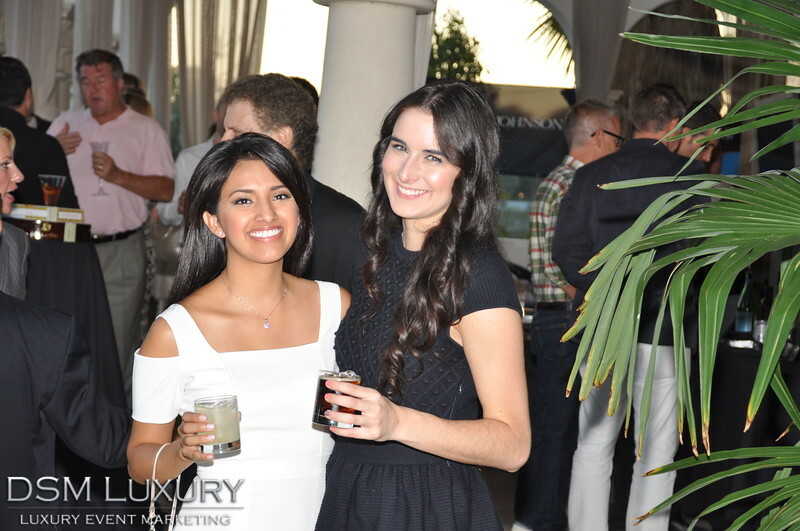 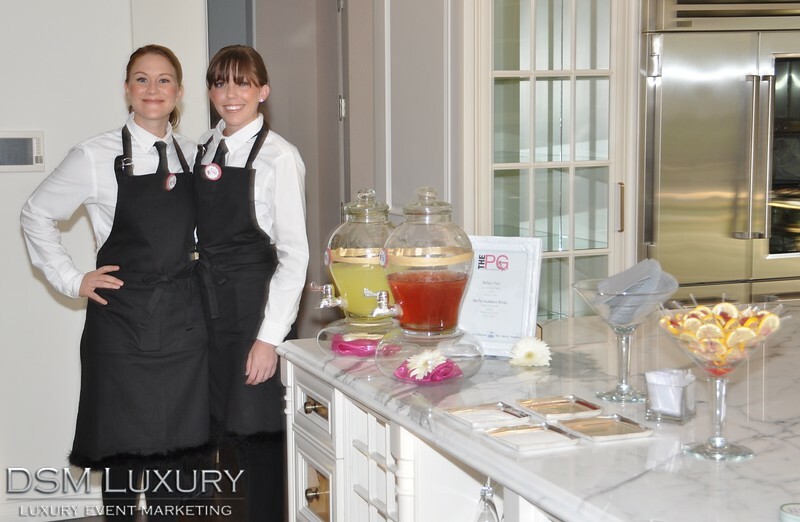 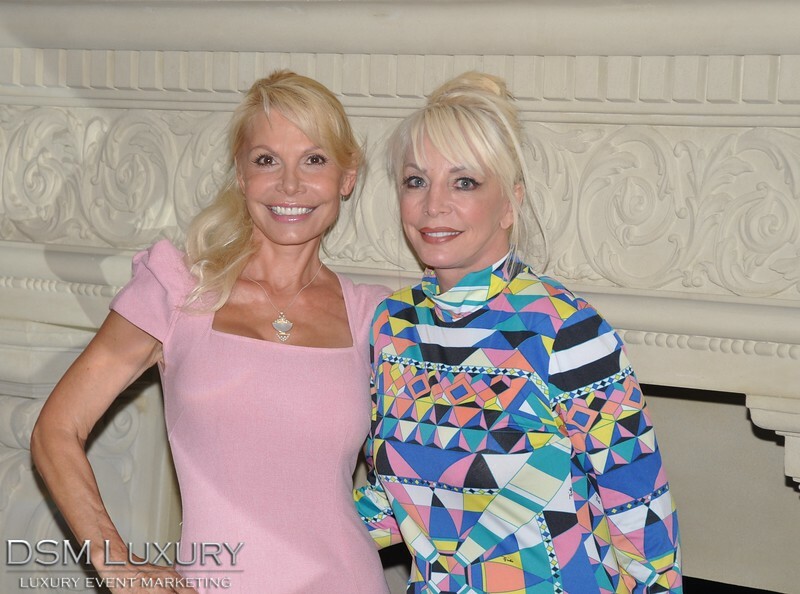 DSM Luxury and The Agency hosted “The DSM Luxury Home Showcase” at the world-class estate at 655 Sarbonne, overlooking the Bel Air Country Club. 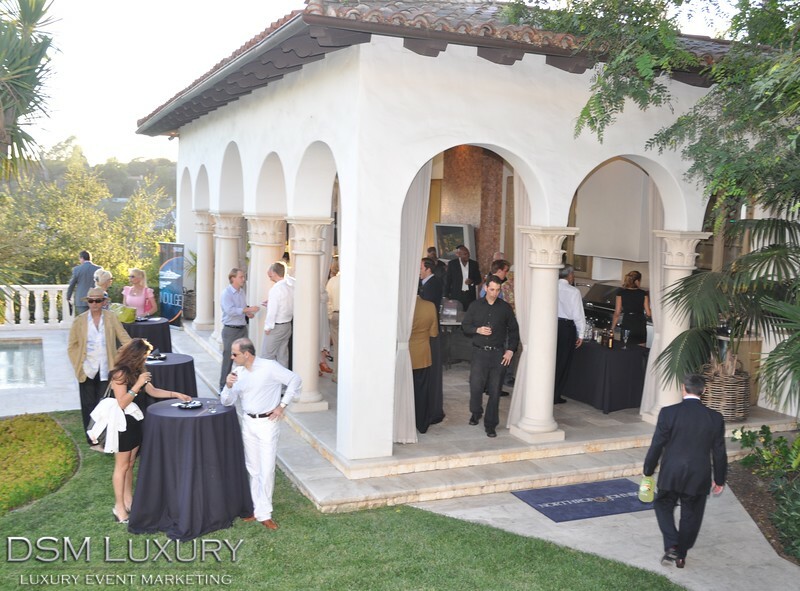 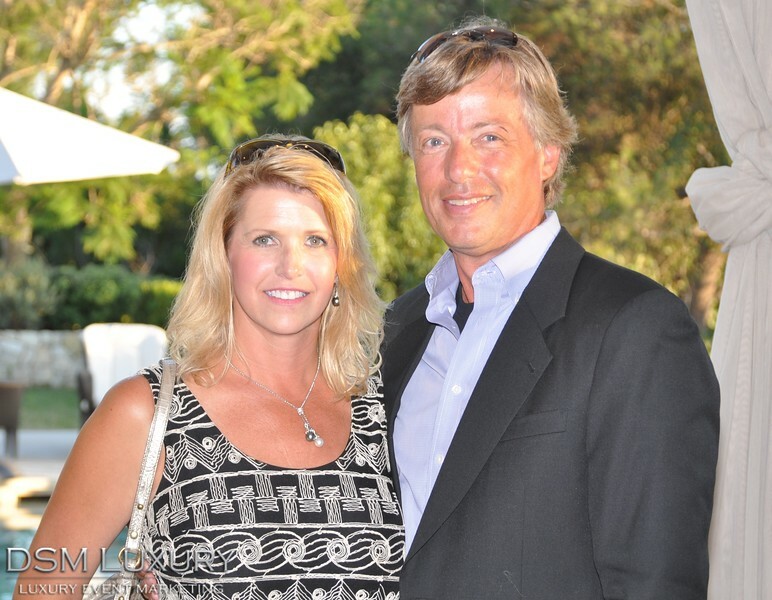 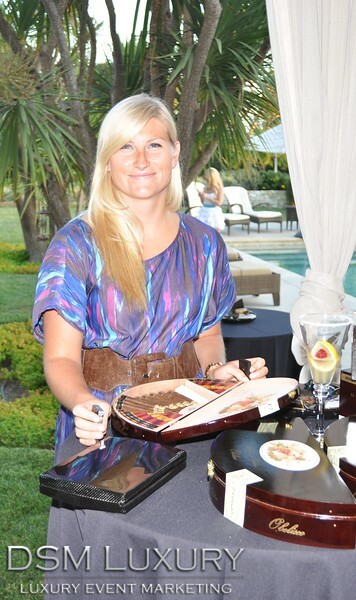 The event shined the spotlight on the 14,000 sf. 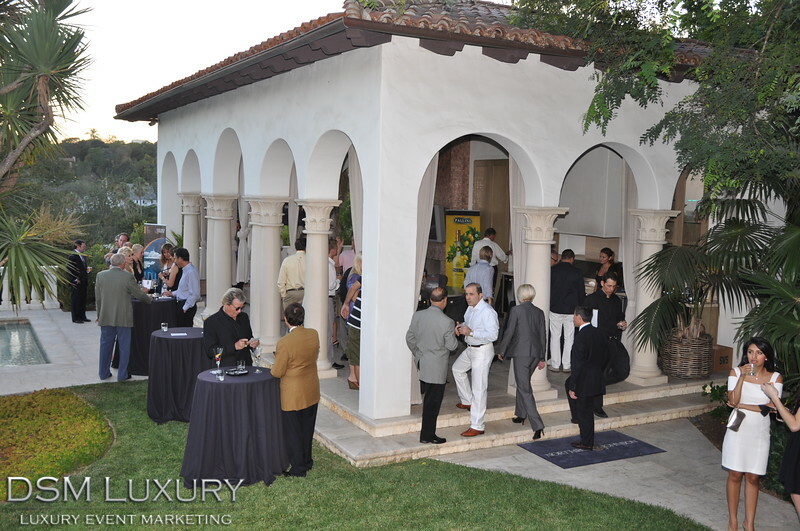 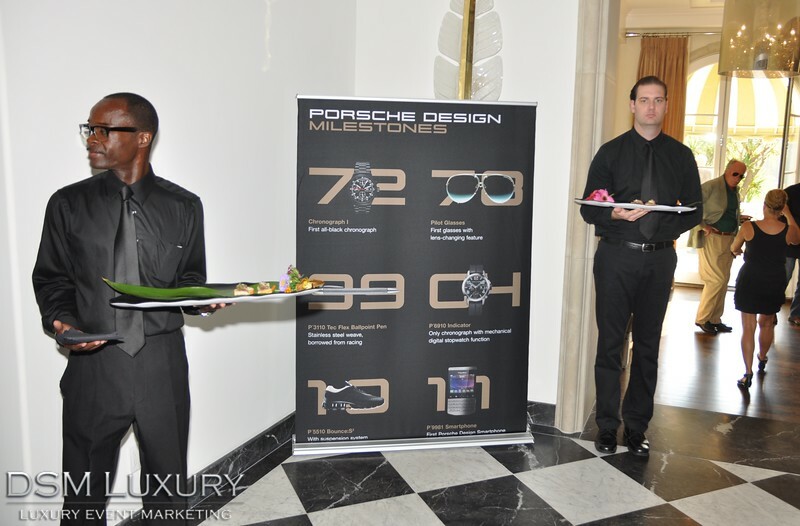 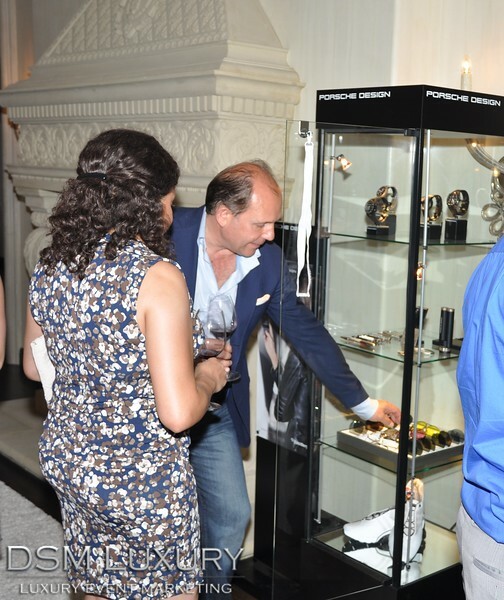 home and its pristine grounds, as well as a number of luxury brands, including Black, Starr & Frost, Northrop & Johnson, Porsche Design, Access Custom Jets, The Party Goddess, Club La Gloria Cubana and fine spirits by Castle Brands. 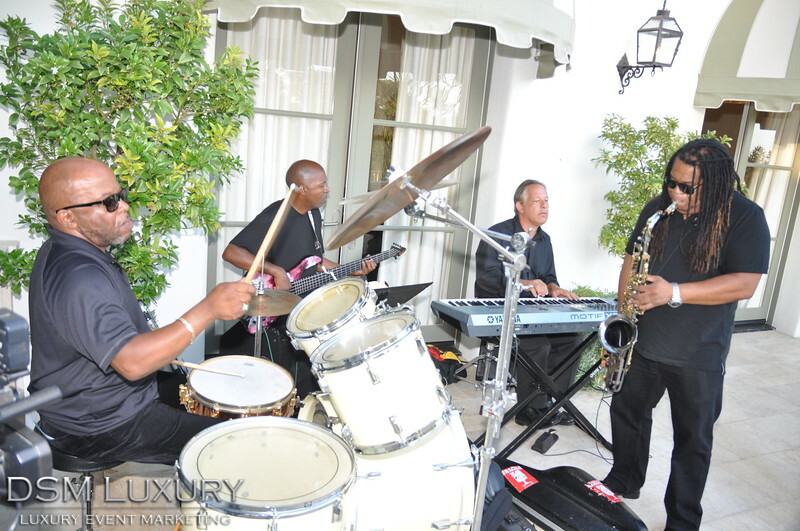 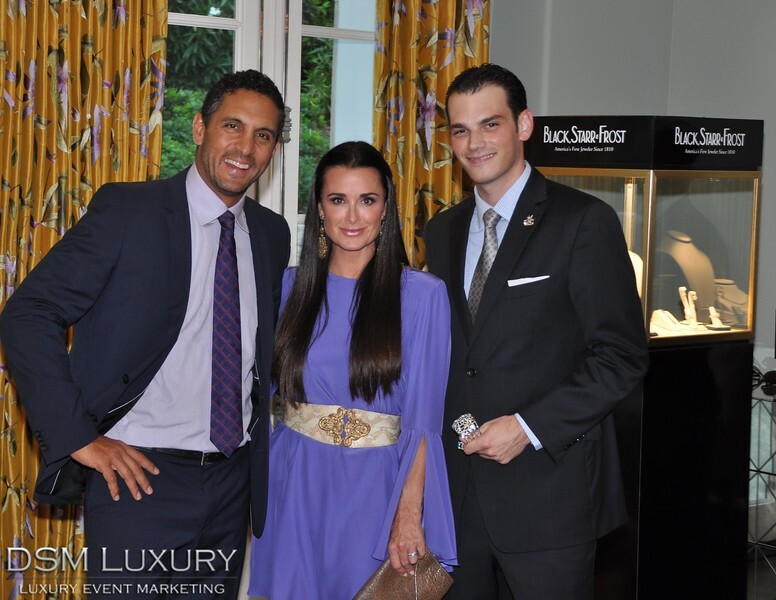 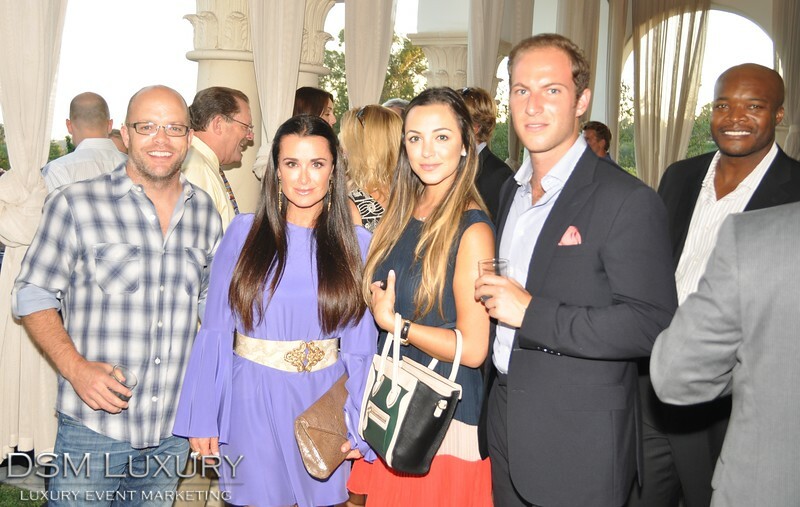 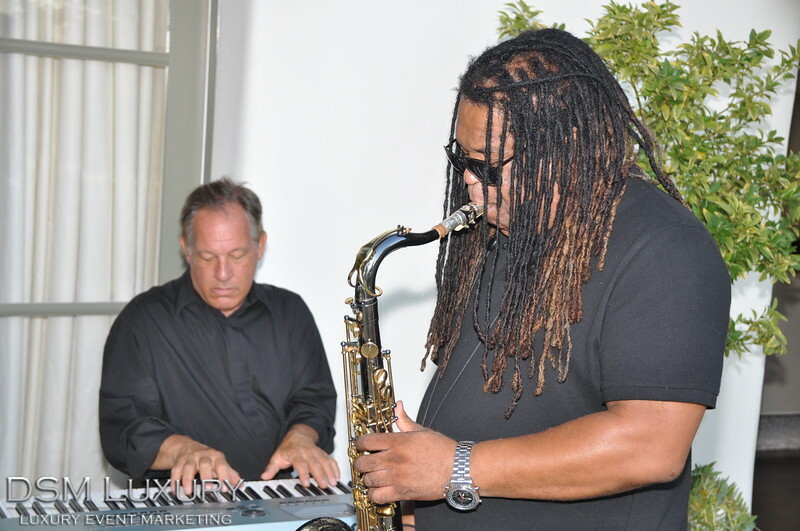 The invited guests, which included Kyle Richards, star of Bravo TV’s Real Housewives of Beverly Hills and wife of The Agency’s Mauricio Umansky, were treated to live jazz music as they toured the home and brand-hosted lounges while enjoying wine from Santa Maria Valley wine label Qupé.